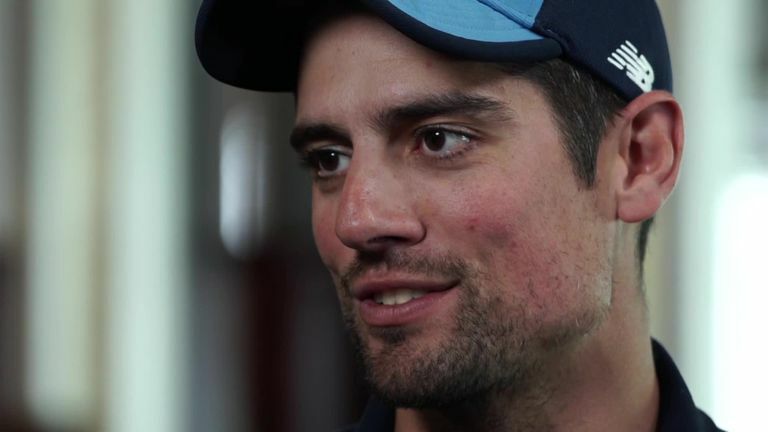 "Even in his darkest moments, such as losing the Ashes 5-0, Alastair has stood up, never complained and got on with his game. This country should be very proud of him." 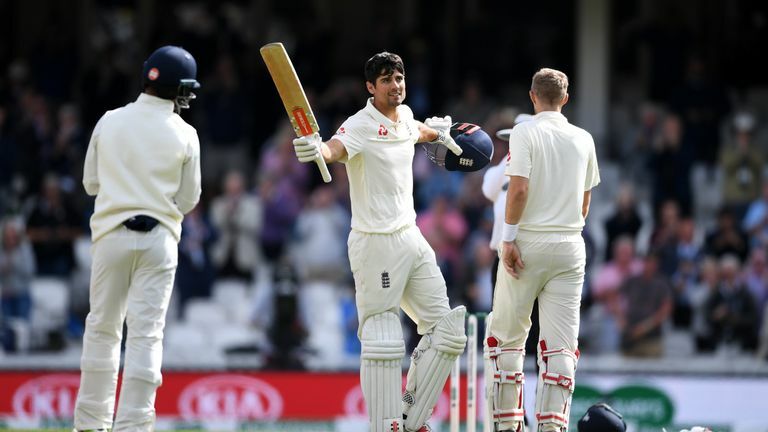 Alastair Cook opens up to Nasser Hussain as he reflects on his 12 years as a Test batsman following his decision to retire from international cricket. 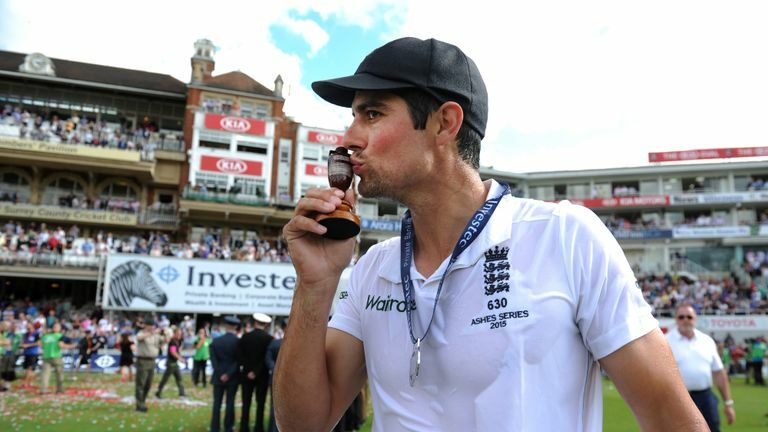 Alastair Cook has earned a knighthood in the New Year Honours list - but Nasser Hussain says he already holds many notable titles, including England's mentally-toughest cricketer and greatest-ever batsman. I am not that surprised that Cook decided to retire. There are only so many times that even the mentally-toughest cricketer I have ever seen - as far as England goes anyway - can go to that well, dig deep and try to summon up even more mental strength. He has been England's greatest batsman ever and a truly remarkable cricketer to carry on this long. He never had a perfect technique so he has had to dig deep even more. He is constantly battling against his technique and when that new ball is darting around, he has to work hard to keep on top of his game. Batting doesn't always come naturally to him - but what has come naturally is how hard mentally he has had to work at it. With Alastair, it's also not just what you see but the stuff behind the scenes as well. When he is not playing Test cricket he will be at Chelmsford in the nets working with the likes of Graham Gooch and Keith Fletcher to improve his game and then go to the gym. You don't play 159 Tests in a row without being supremely fit. I'd also like to say dignified he has been and how well he has carried himself. As a captain you are not only a player but are also representing your country and sport. Even in his darkest moments, such as losing the Ashes 5-0, he has stood up, never complained and got on with his game. This country should be very proud of him. His biggest comeback, I think, was in the 2015 Ashes, after the whitewash in Australia [in 2013-14]. To win that series and then see him up on that podium - that was his redemption. He was an emotional wreck and it was proof of what he had been through with the Kevin Pietersen affair and English cricket in turmoil. For Cook to stick with the captaincy showed his character. No one is irreplaceable - Sachin Tendulkar retired and people said there will be no one like that but Virat Kohli has come along. So eventually someone will come along but it will take some time to find another Cook. For him it was always about surviving, giving his best and never giving his wicket away.